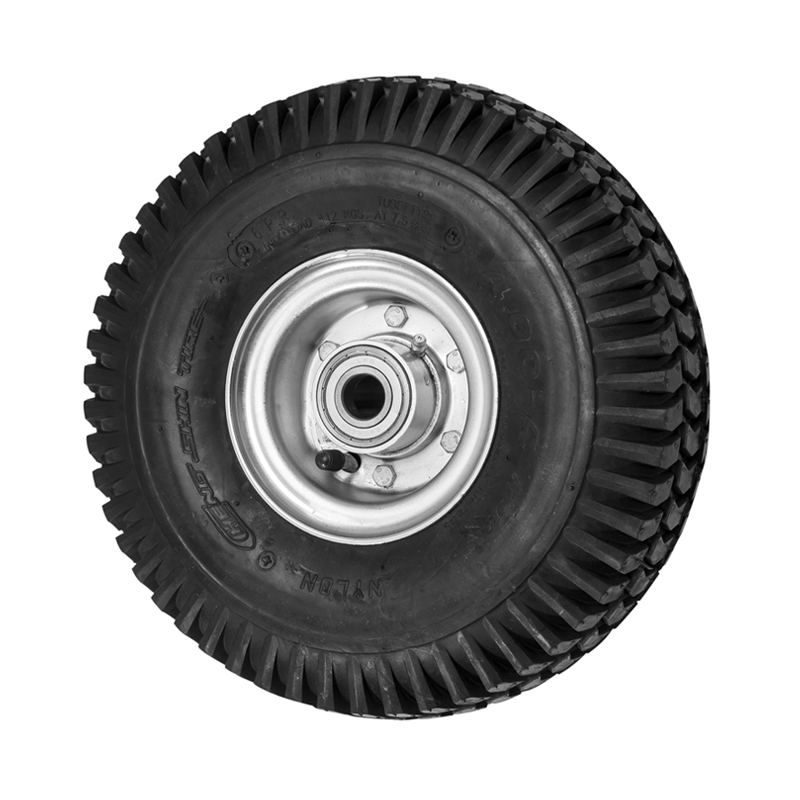 Our heavy duty wheels with pneumatic tyres and pressed steel rim are ideal for high speed and high loads (up to 1300kg). We offer a selection of rubber wheels ranging from 6-10 ply tyres with zig-zag profile. All pneumatic wheels in this range include a heavy pressed steel centre and ball bearings to ensure strength and ease of movement.